Does any other day of the year match September 23rd as the birthday’s of great musicians? Jazz immortal John Coltrane was born on this day in 1926, Ray Charles 1930 and The Boss Bruce Springsteen in 1949. The question I have is how do you rank them in order of greatness? 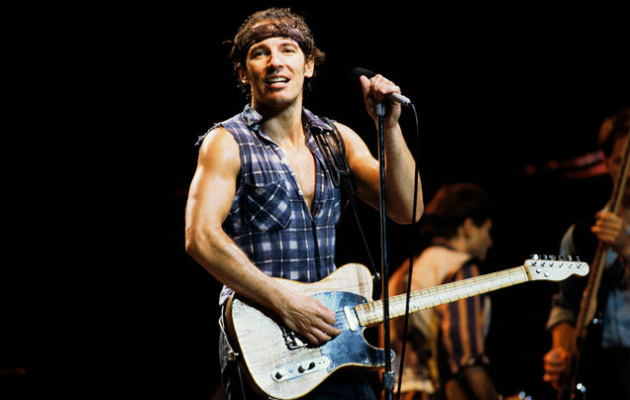 I know Bruce is The Boss and to modern listeners probably the most famous but as much as I like Bruce- I have all his albums, the first rock concert I ever went to was Bruce Springsteen— the ranks third. Coltrane and Charles I view as geniuses. I will go with Coltrane, Charles- pound for pound the greatest all around singer of the 20th Century, he could sing any style and then Bruce third- no knock on Bruce just pretty touch competition.